Hello my loves, how are you doing lately? how was your holy week? if you will ask me, I just stayed at home with my kids. Anyway, that was not my topic today, I know that you've seen this or maybe not. Let me share with you my own thoughts. It came with 3 shades, there's a lighter, medium and dark shade and I've got the Medium shade. What this product can do? 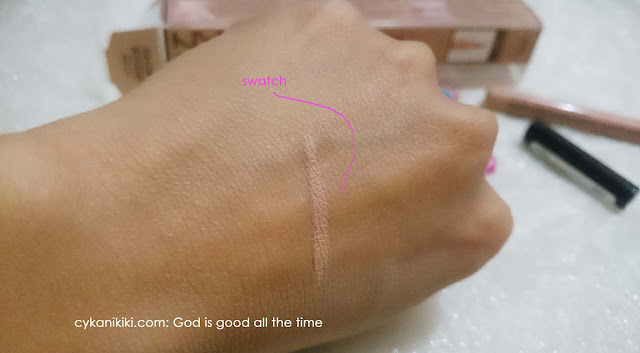 This is the swatch of the product. Cleaning the edges of your brow. I love this product as well because it lessens my time on my brow routine and if I want a clean looking brows this will really save my day. 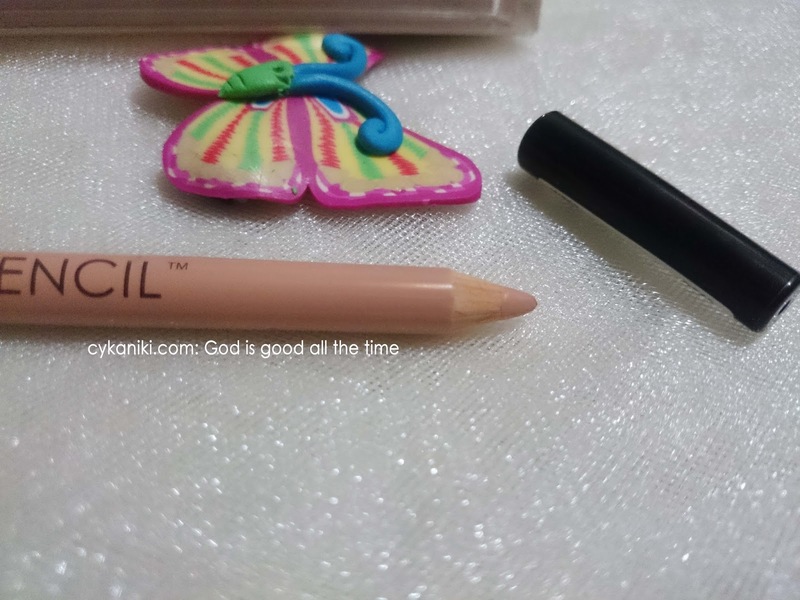 Serve as a lip liner or you can also use this to clean the edges of your lips especially after putting your lipstick on. It can help the lipstick stay in place. Highlighter of the tear duct. Eyeliner specifically on your waterline to make your eyes look more awake. 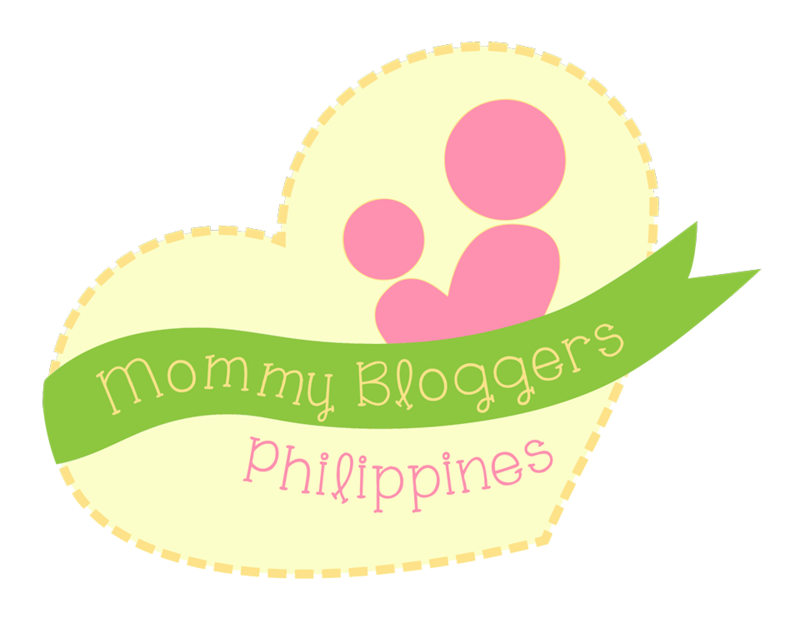 I'm a person who always sleeps super late, because of online work and mother duties. So this is a really good help for my eyes. I'm not saying that you don't need to sleep a lot, you should okay don't get me wrong. 6 to 8 hours of sleep is a must for us, just a tip. This product is really a multi-tasking one and I can definitely recommend this to you makeup enthusiast, makeup artist or anybody who's into makeup. I was thinking to write another topic rather than this, but I love sharing things which are useful so, as of the moment this is my thoughts about this product. 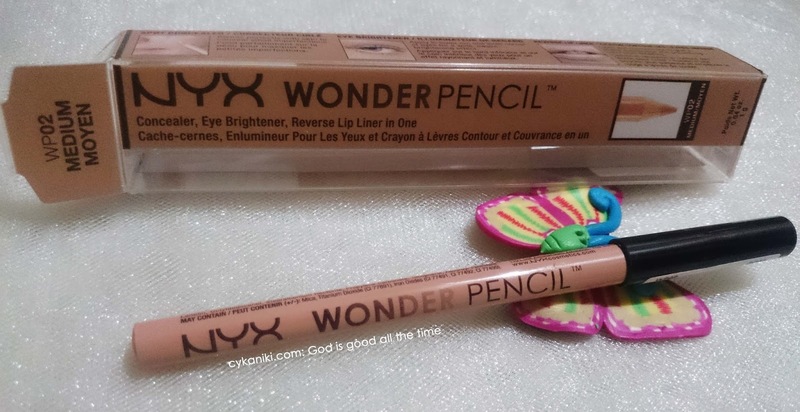 I will definitely purchase again this product and it cost by the way P300.00 I bought mine at NYX Cosmetic store in SM City Cebu, they're located at the north wing third floor.